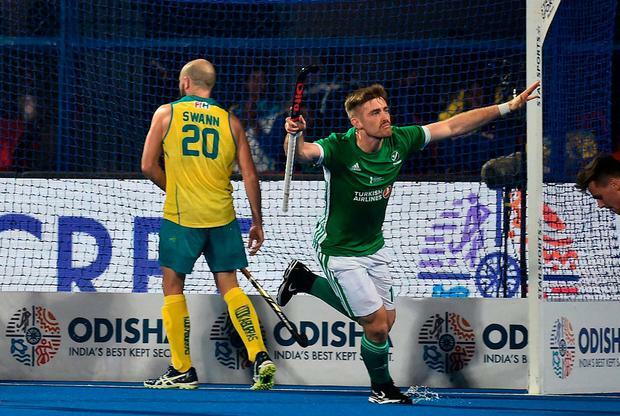 Ireland narrowly lost their opening Men's World Cup clash to Australia in Bhubaneswar. Playing in the tournament for the first time in 28 years, and looking to emulate the remarkable success of Ireland's women following their run to the World Cup final, Alexander Cox's team were beaten 2-1. Blake Govers gave Australia the lead in the 11th minute from a penalty corner. That was cancelled out just two minutes later by Shane O'Donoghue but Tim Brand scored the winner in the 34th minute.